‘…With one blow you will annihilate the blue-eyed enemy and their black slaves.’ Thus spoke a Japanese general early in what they called the ‘Great Pacific War,’ or ‘the Holy War to Liberate a Billion Asians.’ The Japanese did not yet possess a perspective enabling them to see that they were engaged in the ‘Second World War,’ or by other counts, the nth world war since that of 1754–1763. Japanese racism at that time was so rabid that it blocked out other dimensions and supplanted them with notions of their own superiority. As for those white faces with their livid blue eyes – they had good technology, but to the Japanese they were seriously deficient in spirit. They were not motivated by the sacred conviction that the Emperor of Japan was descended from the Sun God, Amaterasu. These mighty conceits were shared by a whole nation – that the divine Sun carried a Japanese name and a Japanese genealogy. As for all those other peoples to the south: like the Japanese, they grew normal glossy black hair and looked on the world through a pupil in a normal brown iris. Yet they had been conquered by the blue-eyed demons, whom they now served in a slavish fashion. And because their skin tones were more mahogany than the Japanese, they could be dismissed as the black slaves of the blue-eyed enemy. So the Japanese, a people of the perfect skin color, with the correct hair color, and the just right eye color, sharing as they did a sacred history, could sweep through all neighboring countries in a selfless ‘Holy War to Liberate a Billion Asians.’ They would be received as liberators. In fact, there was some seemly rejoicing in Indonesia, because the Dutch imperialists were so easily and swiftly defeated. Yet how were the Japanese to explain the fact the Filipinos did not welcome them, but fought fiercely against them? Soon after the liberating armies of the Emperor prevailed, Filipinos set up guerrilla groups against them; steadily harassed and murdered them. How ungrateful could they be? Across more than three years of the Great Pacific War, few southern persons voiced the aims of the Japanese more consistently, indeed slavishly, than the Indonesian nationalist leader Sukarno. ‘Life and death with Dai Nippon!’ His fealty was rewarded in being received and decorated by the Emperor in November 1943. Sukarno clung tightly to Dai Nippon long after neighboring Filipinos rose up against their ‘Asian liberators’ in the last months of 1944, and they joined with American troops in driving back and hunting down the hated Japanese. The futility of acting as surrogates for the Dutch was proven by the English in the battles of Surabaya, late in 1945 (see p. 279). British forces were sensibly releasing their own colonies from imperial neck-yokes; so why attempt the dirty work of resubjugation for the Dutch? 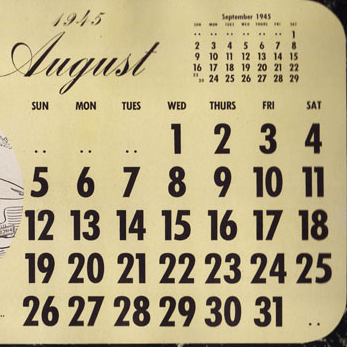 Sukarno continued to clasp preparatory promises for independence made to him by the Japanese in Saigon, even while Hiroshima and Nagasaki were being ‘carbonized.’ Together with Mohammad Hatta, he proclaimed independence on 17 August 1945, two days after the Emperor had proclaimed acceptance of Allied terms of ‘unconditional surrender.’ Sukarno did not form a cabinet until 31 August. Hatta maintained his integrity and a healthy distance from the Japanese (whose Kempeitai, secret police, had planned to kill him). But his deficits of charisma kept him subsumed to Sukarno. Meanwhile, in the Philippines, detachment from the Japanese and his compelling charm enabled Manuel Roxas to win election as Senate President under Sergio Osmeña, who had returned from exile in the USA. Then Roxas parlayed his endorsement by General MacArthur into victory for the national presidency. 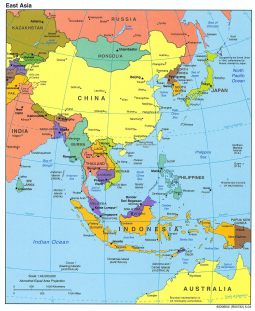 Net: The pale mustard imperialists won precious few devotees in insular Southeast Asia. The allegiance of Sukarno was a rare exception. The hostility of Filipinos was the rule. After the Emperor implored the Japanese to ‘bear the unbearable,’ only individual soldiers hid out in jungles, living off roots and rotting dreams. The simple act of America having promised independence in 1934, and scheduled it for 1946, accounts for the extraordinary loyalty of wartime Filipinos. The Dutch, however, reaped only the vainglory of intending to remain in Indonesia forever. Theodore Friend , an FPRI Senior Fellow, is a teacher, historian, and novelist. In 2003, Harvard University Press published his latest book, Indonesian Destinies. In 2004, he served as C.V. Starr Distinguished Visiting Professor of Southeast Asia Studies at Johns Hopkins University, School of Advanced International Studies, Washington, DC. He was president of Eisenhower Exchange Fellowships from 1984–96 and of Swarthmore College from 1973–82. Dr. Friend’s first book, Between Two Empires: The Ordeal of the Philippines, 1929–1946 (Yale University Press, 1965) won the Bancroft Prize in American History, Foreign Policy, and Diplomacy (1966). 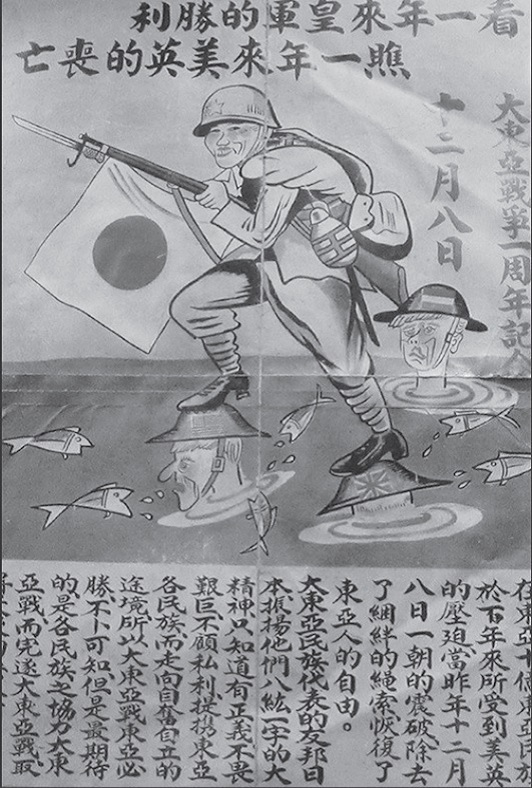 Japanese poster from 1942, aimed at a Chinese audience, celebrating Japanese victories in Southeast Asia over the British, Dutch and Americans. 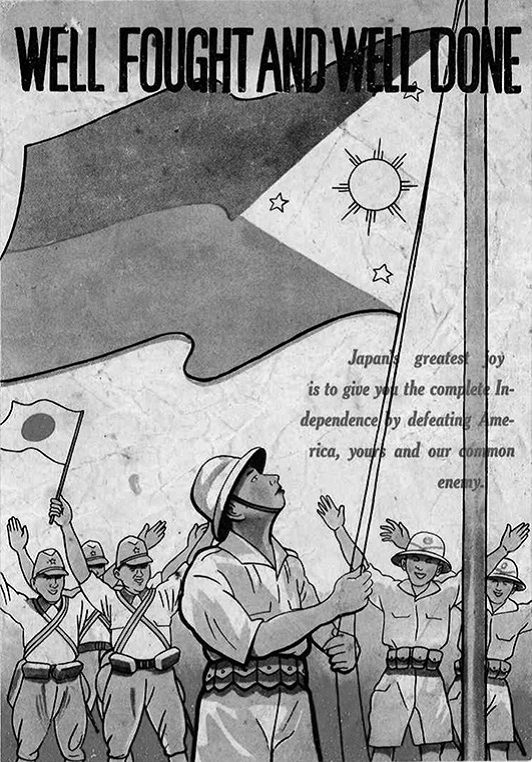 Posters like this publicized Japanese support for Philippines independence. The people remained skeptical.